New Delhi: Government on Monday scrapped the selection of six PSU bank heads during UPA tenure following a high-level panel finding irregularities in the process followed. 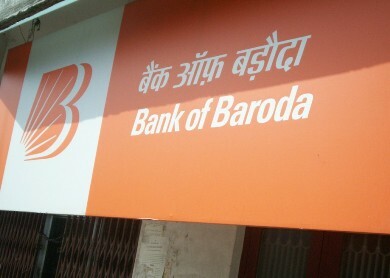 The probe into the selections to banks like Bank of Baroda and Canara Bank followed arrest and termination of Syndicate Bank CMD S K Jain for alleged graft. A Finance Ministry statement said future vacancies of chairman and managing directors (CMDs) as well as executive directors of PSU banks will now be filled through a new selection process.